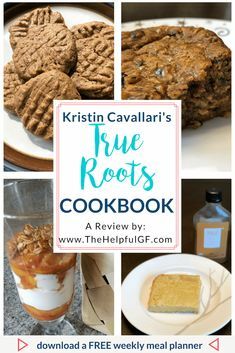 Although I’ve been exploring the world of gluten-free products for over 7 years (read more about my family’s gluten-free journey here! 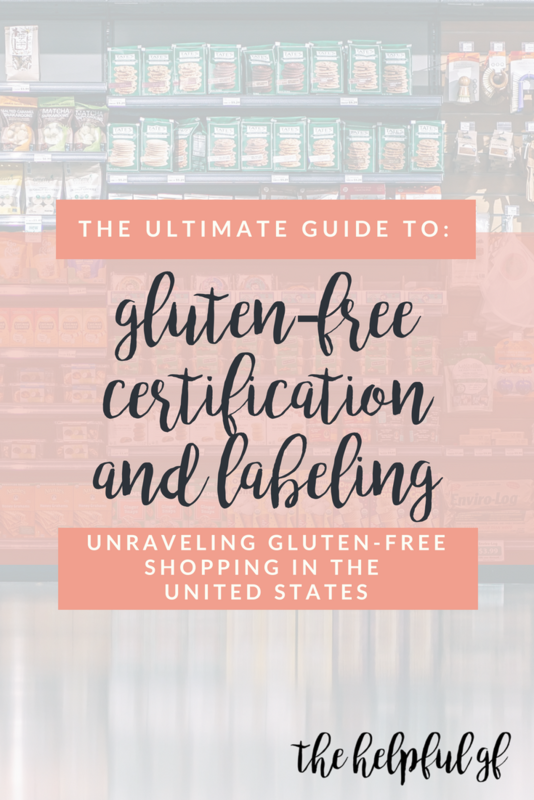 ), it wasn’t until after Tyler and I were married that I realized non-food products could also contain gluten. 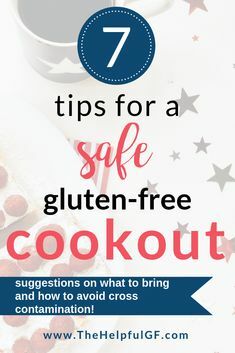 The thought never popped into my head that my skin care, cosmetics, or personal care products could contaminate him with gluten! I began reading labels of my cosmetics and my skin care products. Googling the internet. Contacting customer service representatives. Wow. 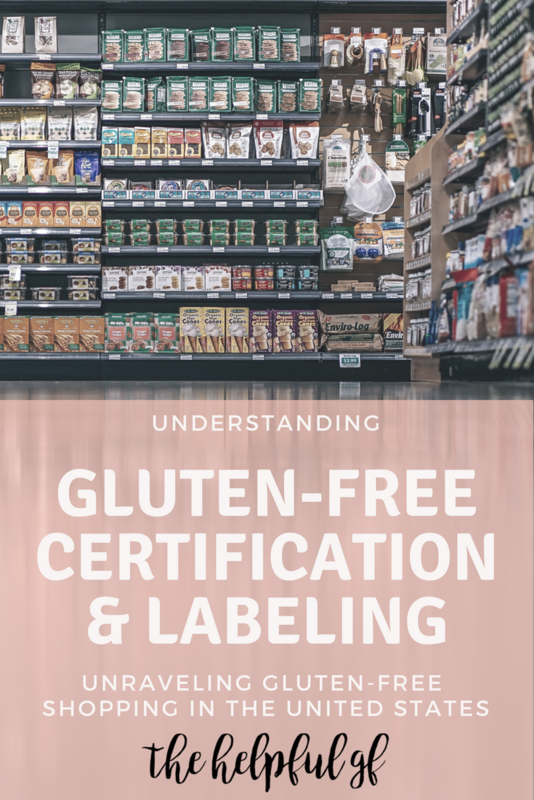 I thought food labeling was difficult to understand–the world of cosmetics is another issue entirely! 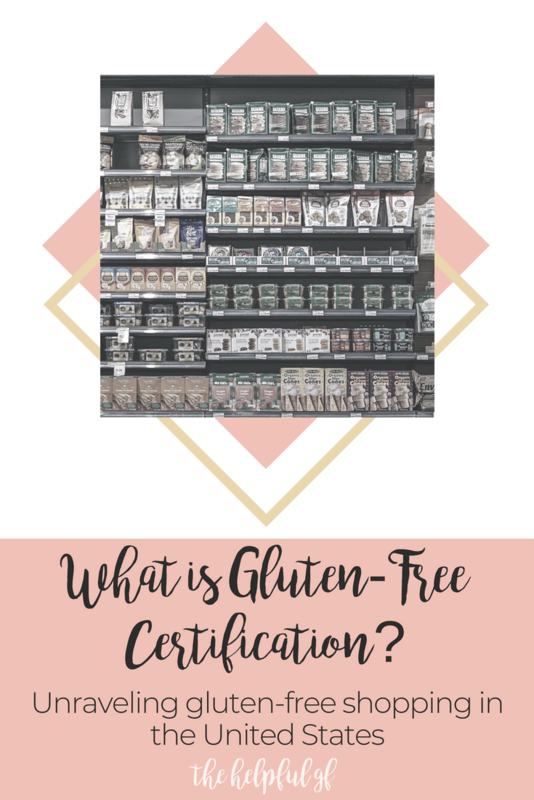 Gluten-free certification was the biggest deal for me! 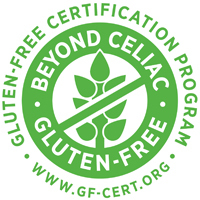 This means that Arbonne goes one step beyond the current FDA requirements for gluten-free labeling. 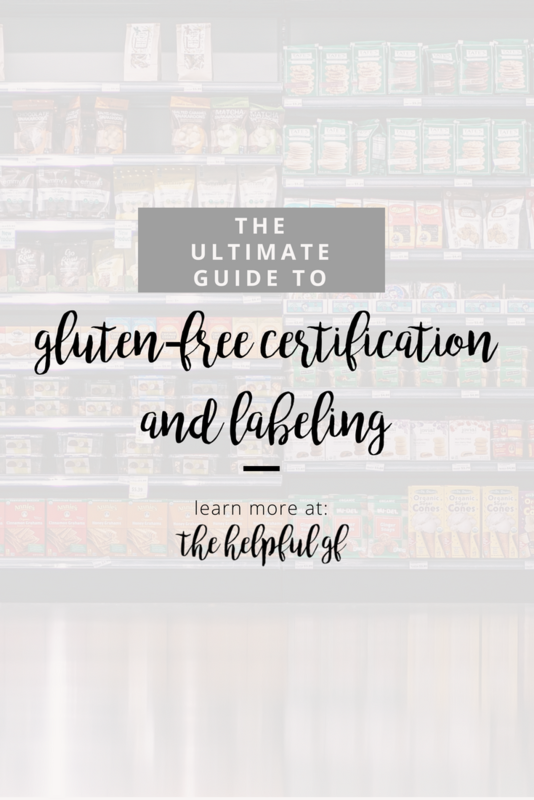 Learn more about gluten-free labeling and the Gluten Free Certification organization here. This gives me an extra level of comfort—especially when using their nutritional line! 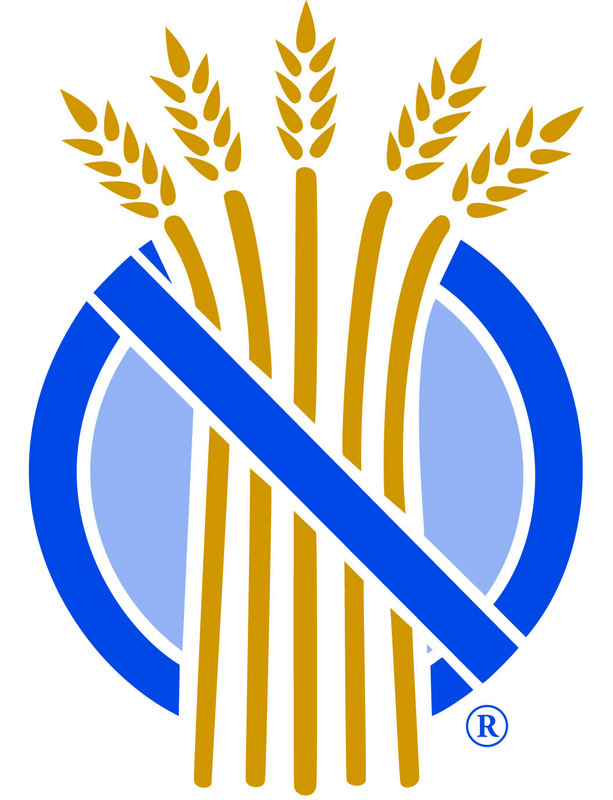 Did you know that 6% of Type 1 Diabetics also have Celiac disease? Actually, it is common practice for Endocrinologists to test their patients for Celiac disease. 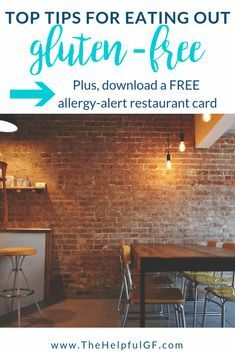 Click here to learn more about the connection between Celiac and Diabetes. 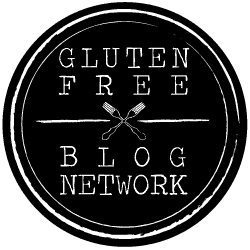 My husband has both Celiac and Type 1. We use Arbonne’s chocolate protein daily in our household. It’s awesome to know that GI Labs certifies these products. 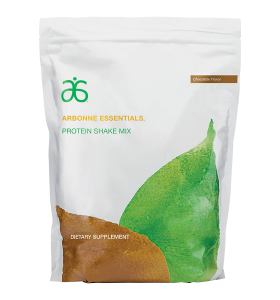 Want to know more about Arbonne’s protein? Click here for more information PLUS more than 17 shake & smoothie recipes! The United States has banned 10-20 ingredients from use in cosmetics that the FDA considers harmful. But did you know that the European Union has banned over 1,400? (uh…. I dunno about you, but that’s a surprising difference) Arbonne has actually gone a step further than that and has a big list of 2,000 ingredients that they won’t use in any of their products! What are these ingredients? 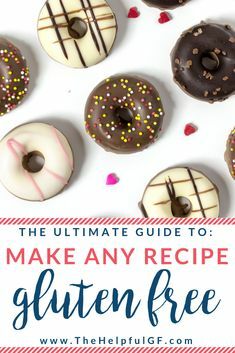 They’re ingredients banned in the United States, the other countries Arbonne is sold in, or ingredients that these countries are even considering banning through legislation. See all 2,000 not-allowed ingredients here. 4. 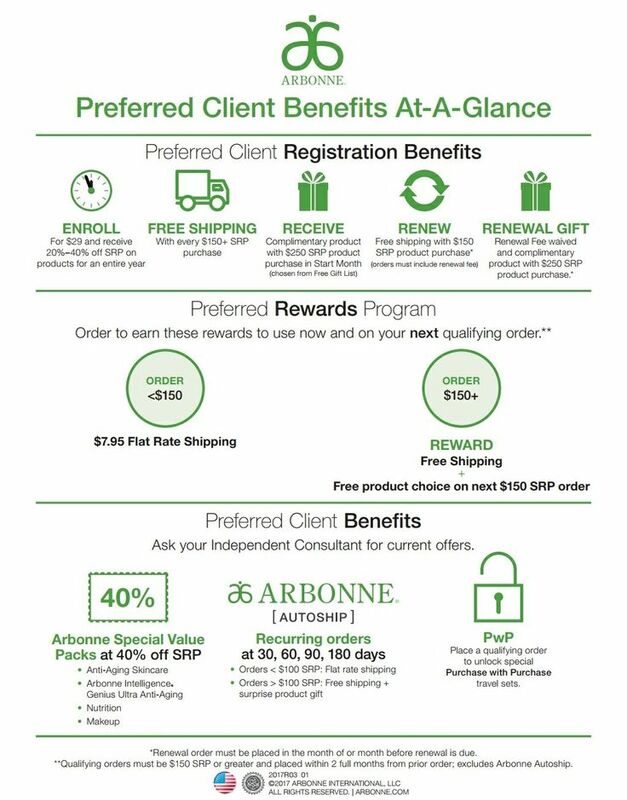 Arbonne is certified vegan and cruelty free. Maybe you’re saying “so what? I’m not vegan, why do I care?” In all transparency, that’s what I first thought too. Certified vegan means that all the products are independently certified to contain absolutely no animal products are by-products. Basically, Arbonne doesn’t use ingredients such as animal rennet. Rendering plants produce animal rennet by boiling down parts from animal carcasses until certain enzymes are extracted. Where do they get animal carcasses? They primarily come from slaughter houses, but many rendering plants also take road kill, euthanized animals and more. I’m not fear mongering here…this is just how this process works. Rennet is used in many products, but the cosmetics/personal care industry uses them the most. Arbonne is cruelty free because they do not test on animals. Animal testing always gave me these weird mental images like someone in a lab coat putting blush on a rat. However, there is a darker side to animal testing and many countries have banned the practice. 5. 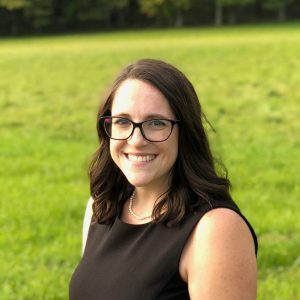 There are so many other reasons that Arbonne is awesome—if I went into it all my post would completely overflow! 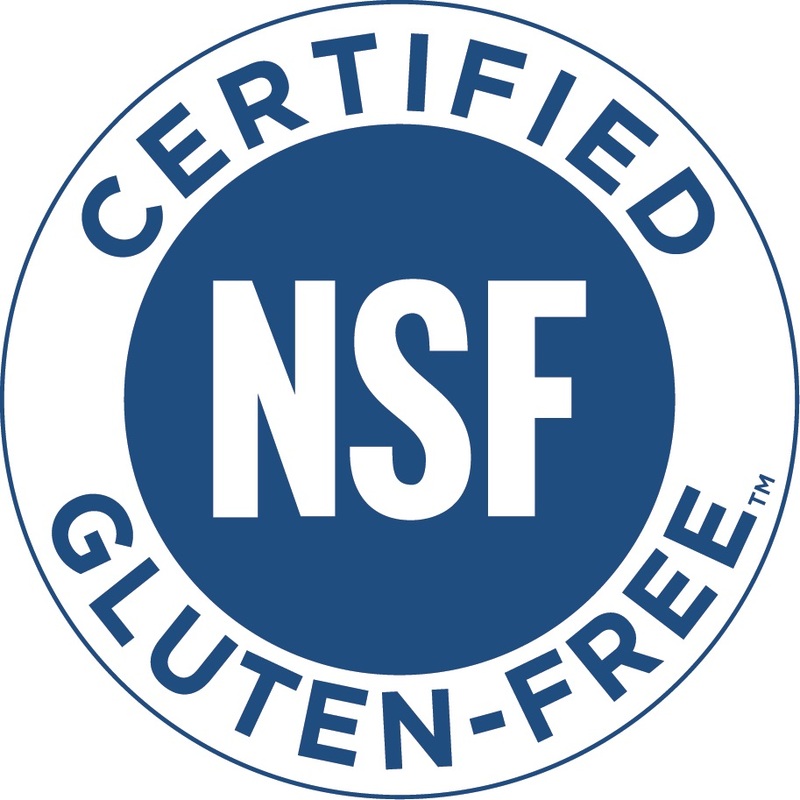 So, I’ll just list a couple here: Kosher Certified, Non-GMO Project Verified, BSCG Certified Drug-Free, and their sport performance nutritional products are banned substance tested by Informed-Sport. Those are just 5 reasons I love Arbonne as a company. 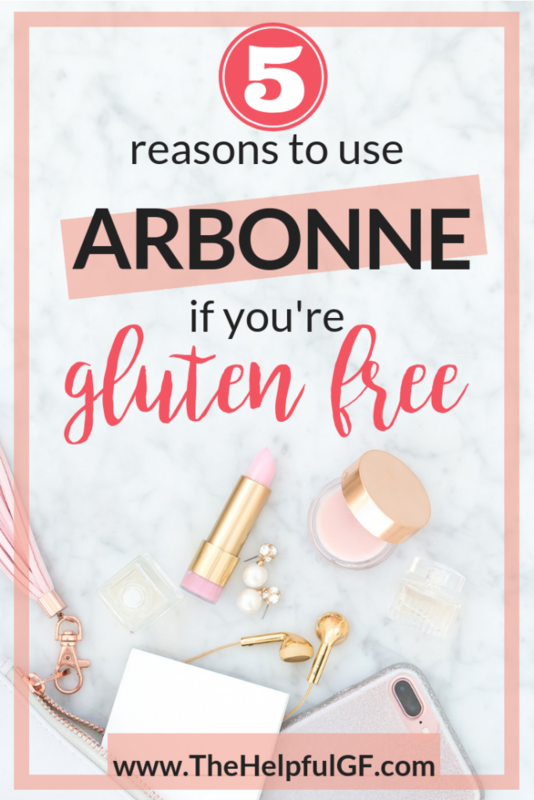 Personally, I love that if I’m looking for a gluten-free skincare or make up product I can just go online and order something from Arbonne and know it’s safe for me. It’s so easy! Plus, I love saving $$$ and when I was a customer I saved at least 20-40% AND earned free products as a Preferred Client. Now that I’m an Independent Consultant I frequently save 50% or more on orders AND earn free products! Do you want to save $$ too? Sign up as a Preferred Client here or contact me and I’ll walk you through it! I’ve received free mascara , make up primer, face serum, fizz sticks for mid-day energy boosts, and more! Have you tried any Arbonne products recently? Do you have any products you love? If so, tell us about it in the comments below!